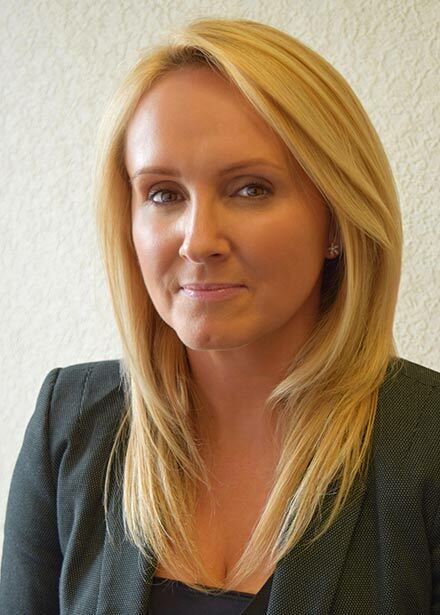 Paul Crowley & Co solicitors has bolstered its crime department with the appointment of Lyndsay Clark. The Liverpool-based firm, which has offices in Anfield and the city centre, has appointed Lyndsay Clark to its growing specialist motor offence team. With extensive knowledge in road traffic legislation and personal injury, Lyndsay brings a wealth of experience to the firm. Lyndsay is police station accredited and also acts as Duty Solicitor at both the Liverpool and South Sefton Magistrates Court. 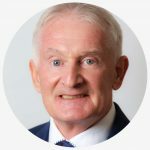 The Motor Offence department at Paul Crowley & Co has seen significant growth, in particular due to the recent changes in the law and much stricter penalties. The team deals with all motor offence matters from speeding right through to causing death by dangerous driving. Lyndsay adds: “I am delighted to be joining the team at Paul Crowley & Co. With many new driving laws introduced in 2017, including tougher speeding fines and changes to child car seat regulations, it’s really important that the public know their rights and seek expert legal advice. If you have a enquiry in relation to a motoring offence and require expert legal advice call Lyndsay now on 0151 264 7363 or email us.